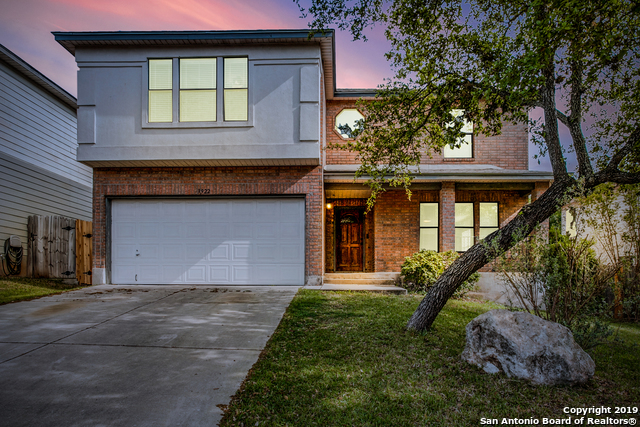 All Knollcreek homes currently listed for sale in San Antonio as of 04/22/2019 are shown below. You can change the search criteria at any time by pressing the 'Change Search' button below. "Tons of Room to Spread Out in this two story home located in the Highly Sought after Knollcreek subdivision. 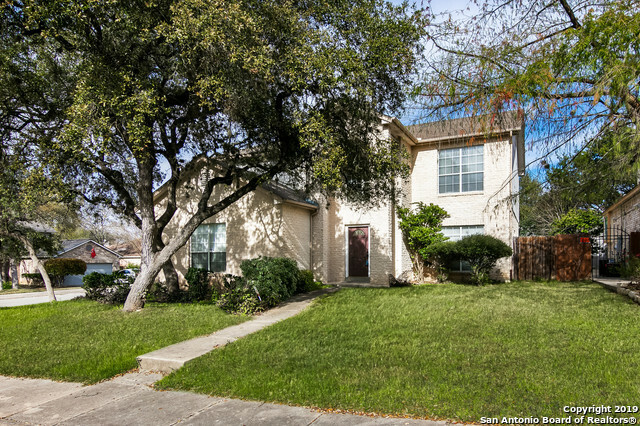 Walking distance to the Recreation Center which houses a Pool, Tennis Courts and a Playground. HUGE walk in pantry. Park like backyard. 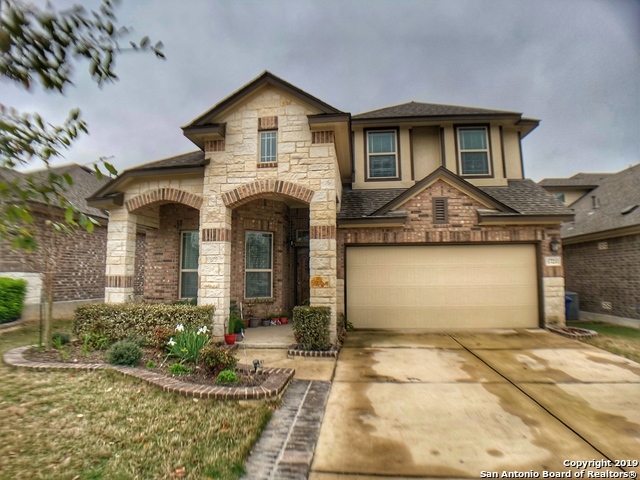 With 4 bedrooms, 2 1/2 baths, 3 living areas and 2 dining areas, this house has something for every one! Award Winning NEISD Schools! Located close to new shopping areas and local bases." "Want to own a home with no upkeep? THIS IS YOUR CHANCE! HOA fee pays for repairs to roof, siding, windows and common area. ENERGY EFFICIENT! 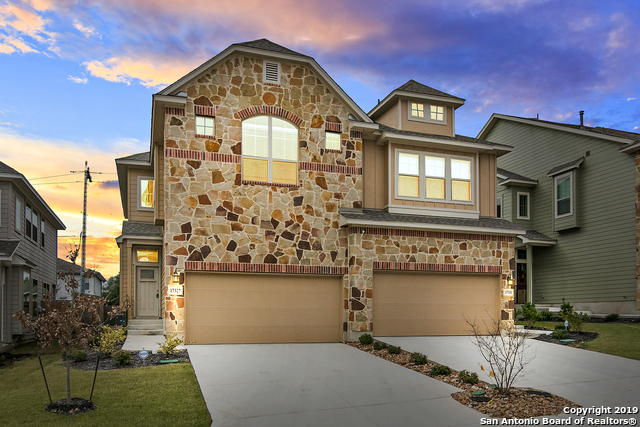 10' ceilings, and a modern kitchen with all stainless appliances, granite and bright cabinets. Large master suite with LARGE CLOSET, stunning tile on bathroom floors and in shower. With this home, you don't have to worry about yard work - front/side landscaping is maintained by the HOA. Close to park and major highways - this meticulous home is ready "
"Beautiful two-story home in the desirable Knollcreek community. Sitting on a corner lot, with mature trees and side garage access. Updated throughout, New roof to be installed, Laminate wood floors, updated light fixtures, open floorpan with spacious bedrooms, stainless steel appliances in eluding refrigerator, master bathroom has a tub and shower separate, double vanity, plenty of shade in the backyard, pergola, river rocks, perfect for entertaining. Neighborhood clubhouse and pool with a kids "